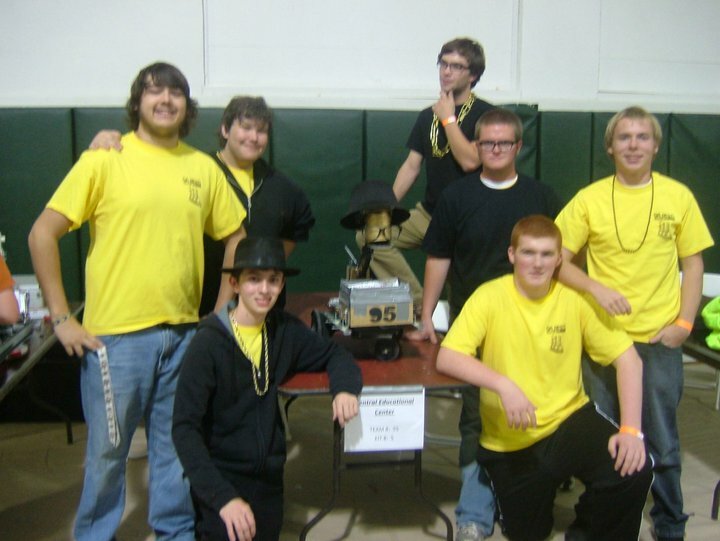 During my junior year in high school, I joined the Central Educational Center’s robotics team, the TriBots. 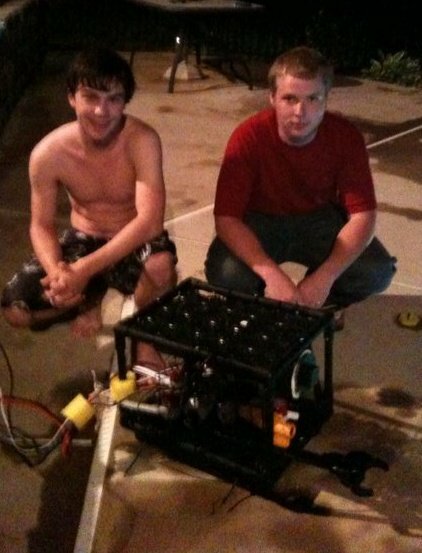 I quickly became heavily involved in the program and took the positions of co-captain of our BEST robotics team, captain of the TriBot’s “95T” VEX robotics team, and captain of the MATE ROV robotics team. This year, I have once again found myself involved in the program as the head of all our robotics teams. Through Tribots I have been able to build robots that compete on not only the state level, but also national and international levels. Here you can find pictures and details of several of my teams’ robotic creations. 2009’s Robot Competed at the Georgia Statewide competition where we won the “most photogenic robot” award. 2010’s 2009’s Robot Competed at the Georgia Statewide competition where we finished fifth in the state. 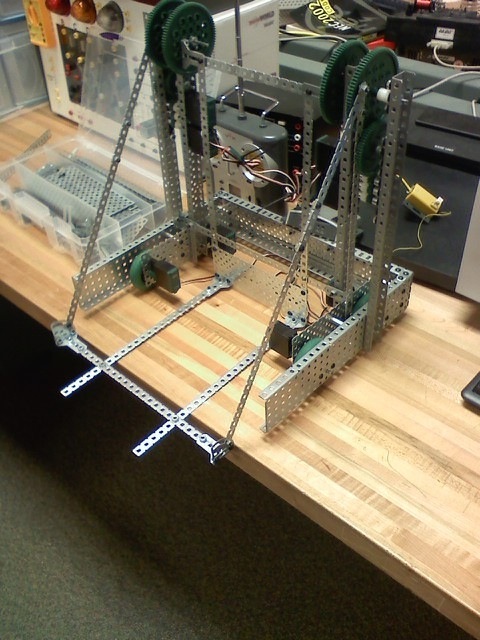 During the 2009 season, my team and I constructed a robot that won an autonomous programming award which qualified us to compete in the international competition where we finished in the top 200. 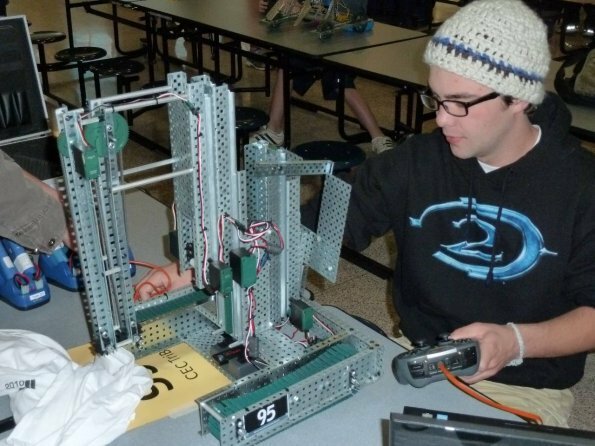 2010’s VEX robot has won first place in a state competition, and the VEX excellence award, the highest honor in the VEX robotics competitions. 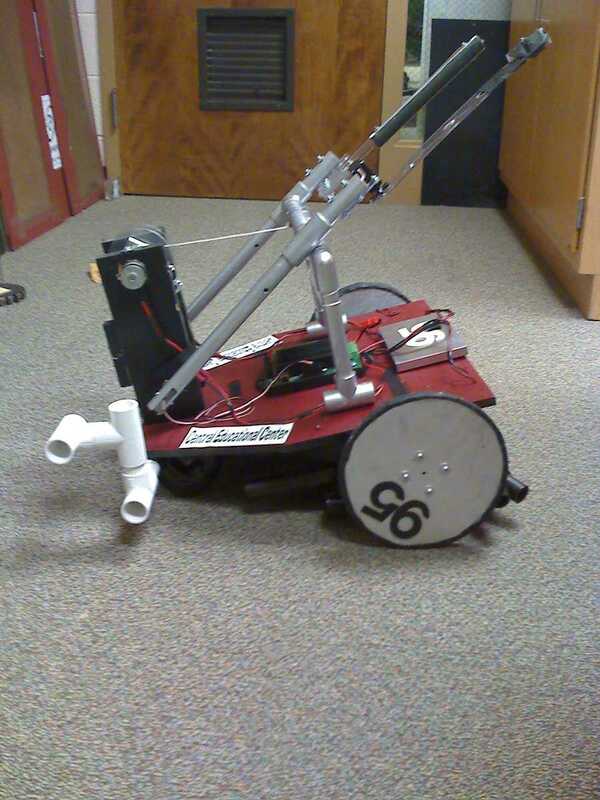 2009’s MATE robot placed seventh in the annual Georgia state competition and won awards for best use of recycled materials and best team t-shirts.